It’s been a full week of action around the state. We only have a few days left to get our priorities in the final budget. This includes small donor public financing, $1.2 billion in Foundation Aid for our schools, and $20 million in funding for child care subsidies. Now that New York is a “triple blue” state, excuses won’t cut it. We’re more motivated than ever to build a New York that works for all of us! 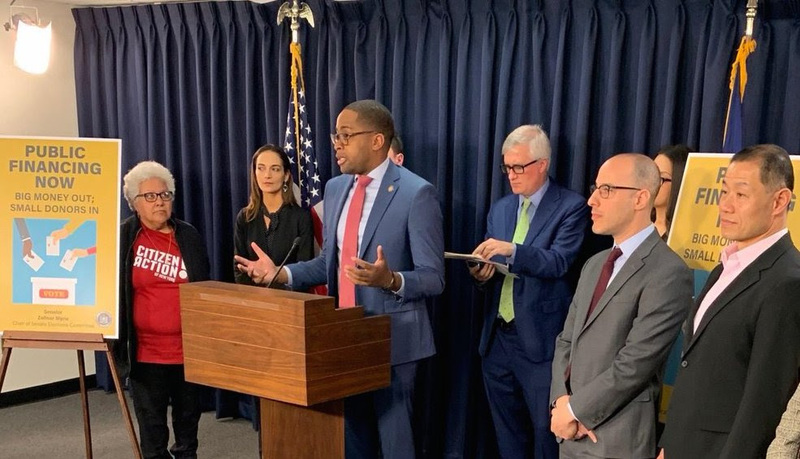 Senate Elections Chair Zellnor Myrie held a press conference and hearing on small donor public financing. Citizen Action Board President Ivette Alfonso called for getting big money out of politics and amplifying the voices of regular people. 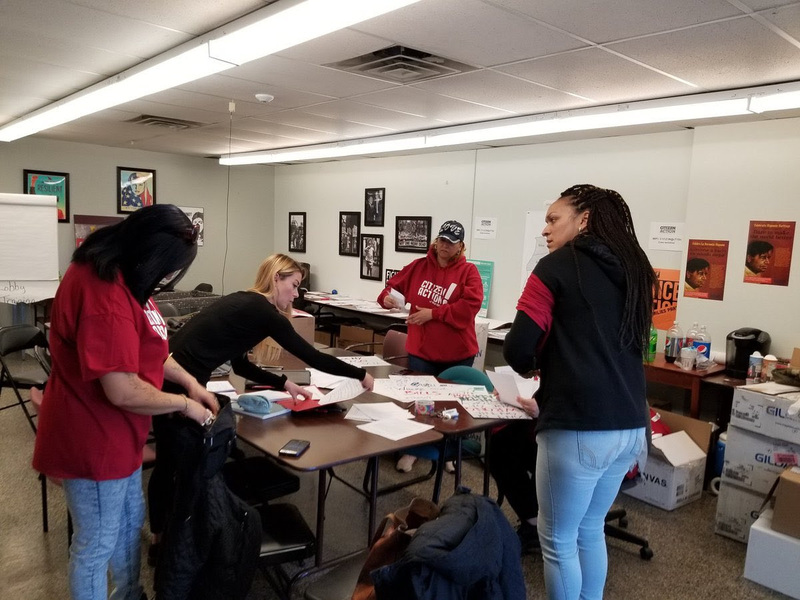 At our Albany office, local leaders prepped for a day of actions at the State Capitol in support of bail, discovery and speedy trial reform. We won’t accept the continued mass jailing of Black, Brown and low-income New Yorkers. 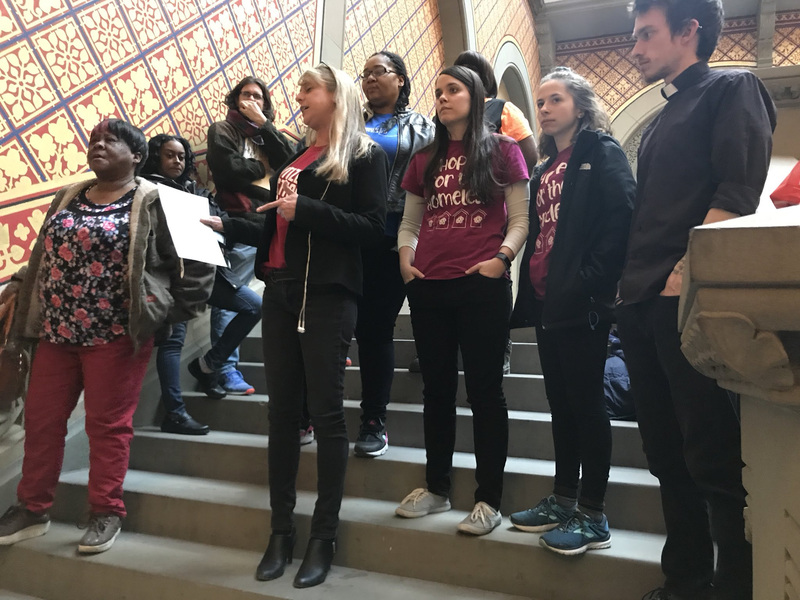 Our Statewide Housing Organizer Rebecca Garrard and housing advocates from Upstate New York called for Universal Rent Control and real tenant protections. 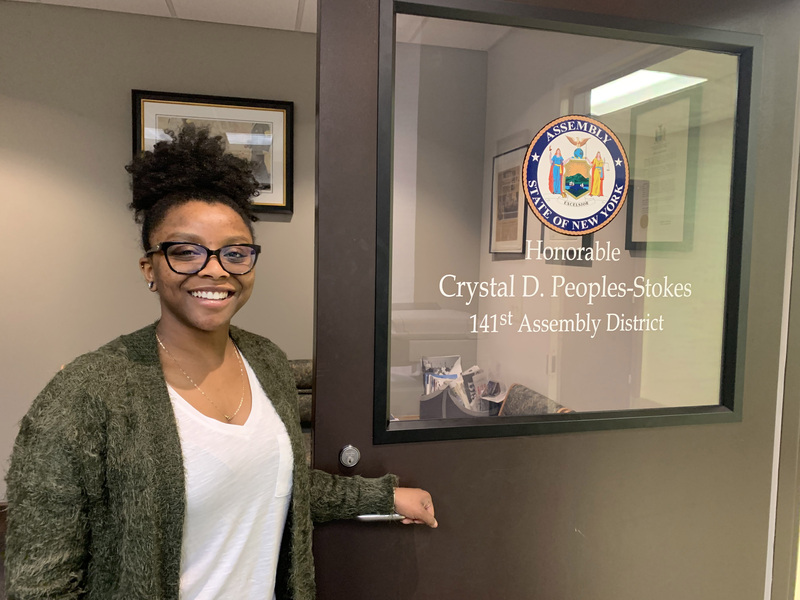 All across the state, Citizen Action leaders visited the offices of their Assembly members to urge them to support small donor public financing in the final budget. We have a historic opportunity to change the way business is done in Albany! 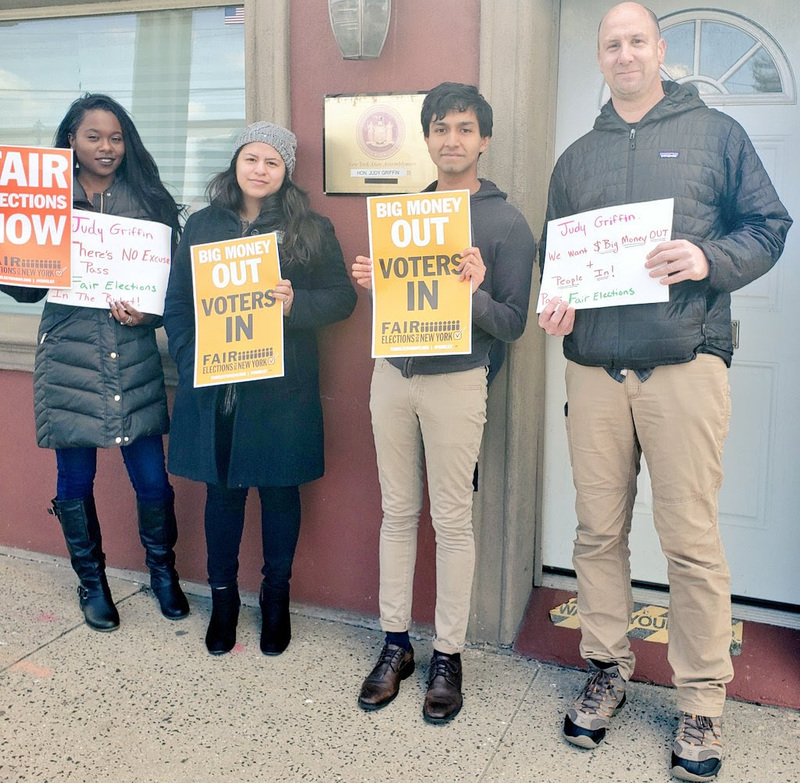 The Long Island Progressive Coalition will be holding their 40th Anniversary Gala on Thursday, May 2nd. RSVP today! Want daily updates and live footage of our events and actions? We can make that happen (I know a guy). Click here to follow us on Twitter and get real-time updates. If you’re looking for cool articles, memes, and a little conversation, like our Facebook page here.